Join #TeamCalvert in the North East's most iconic half marathon. Starting in Newcastle, runners will go over the Tyne Bridge before making their way through Gateshead down to the coast and the finish line at South Shields. Once across the line join #TeamCalvert in their own marquee for a massage and refreshments. 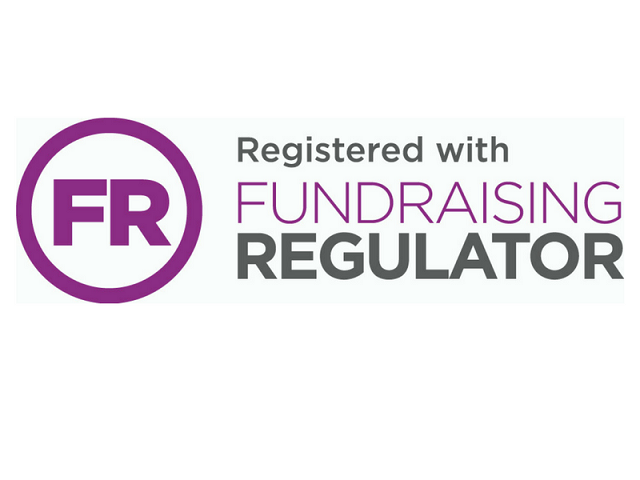 FUNDRAISING TARGET We request a minimum of £300 per runner. To enter the Great North Run please complete and return our Booking Form or contact our Fundraising Team on +44 (0)1434 250232. 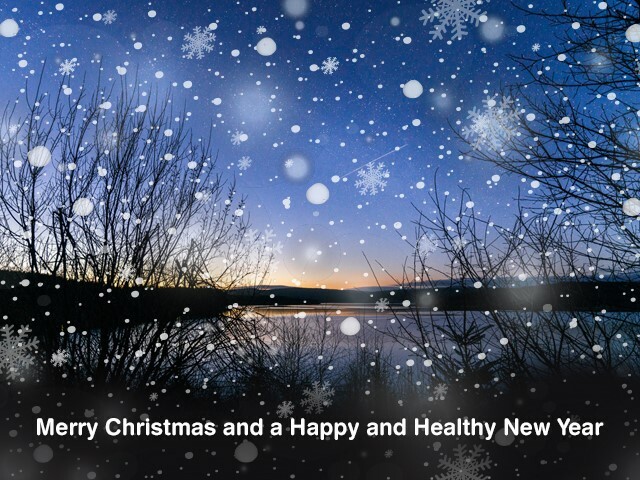 Wishing you a Merry Christmas and a happy and healthy New Year from all our guests and staff at Calvert Kielder. We are open daily from 9am - 5pm apart from Christmas Day, Boxing Day and New Year’s Day when the office and centre will be closed. For booking enquiries, contact our team on 01434 250232 or email enquiries@calvert-kielder.com. 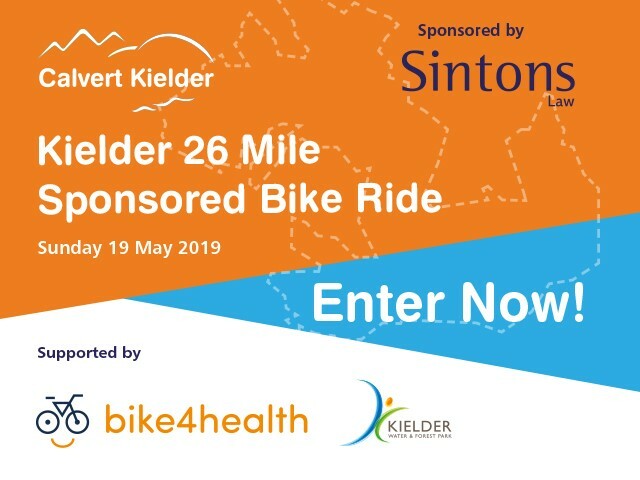 ﻿Take part in an exhilarating 26 mile sponsored bike ride around the breath-taking shoreline of Kielder Water and raise money to help give a disabled person a life changing experience. Enjoy a fantastic day out with family and friends. Includes: goodie bag, t-shirt, support on route and hot food at the finish line. FINESS LEVEL All abilities welcome, participants take part at their own risk. 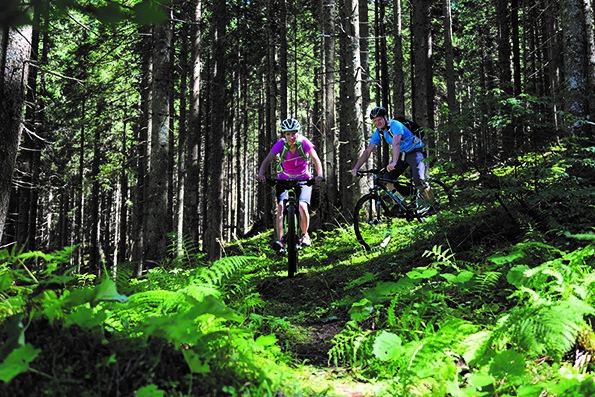 You don't need to own a bike to take part in this event, bikes can be hired for £15. Please contact Bike4Health on 0191 4682048 or email david@bike4health.org with your requirements. Complete and return the entry form, enter online or contact Hazel Ditchburn on 01434 250232. Accommodation is available to book across the weekend at Calvert Kielder. Book to stay in bed and breakfast in single, twin, triple or quad bedrooms. All entrants will receive a 10% discount.